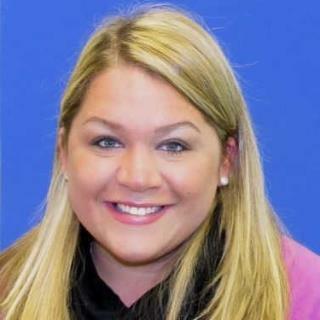 (Newser) – A twist in the case of the pregnant Maryland high school teacher allegedly murdered by her boyfriend: He was already engaged to someone else, say police. Per the Baltimore Sun, cops say both Laura Wallen, 31, and the unnamed other woman initially thought they were dating 32-year-old Tyler Tessier exclusively, though that ruse appears to have started to unravel. Police documents say the four-months-pregnant Wallen, whose body was found Wednesday in a shallow grave in Damascus, sent a text message to the other woman in the days before her death, saying that "by no means is this an attempt at confrontation" and that she was "just looking for an explanation ... woman to woman." "It's important that some things are cleared up and I would imagine that if you were in my position, you'd want some answers as well," she added. Must be slim pickens in rural Virginia if that guy has two ladies. Another instance where a swift trial followed by his execution would serve as a deterrent to that kind of evil by others. We need to get back to that where evidence as damning as this is present I think.